FAKHRADIN KAKASHEEN MOHAMMED was just a little boy when the Iraqi National Guard arrived to expel his family from Qara Dara village in 1963. He describes the fear and panic as they fled a bloodbath while planes bombed them overhead. 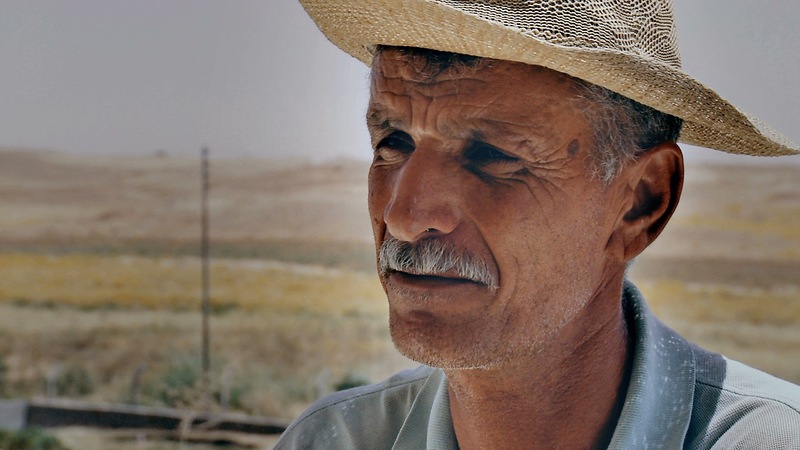 He returned to Qara Dara in 2003 although his family have still yet to receive any compensation from the government of Iraq. Fakhradin Kakasheen Mohammed was only five years old when Arab militia attacked his village in 1963 and drove him and his family from their home in Qara Dara near Kirkuk. He and his family abandoned their home and fled for their lives into the countryside. Hundreds of Kurdish farmers were expelled from their lands when the ruling Ba’ath party moved to establish its undisputed control over the oil-rich region of Kirkuk. Arab settlers were brought in to replace them from southern Iraq. Many still remain in place even tough Kurds have been able to prove ownership of land in the Kirkuk region. The Iraqi government is reluctant to enforce Iraqi court rulings ordering Arab farmers to restore land to its original owners. Fakhradin Kakasheen returned home to Qara Dara after the 2003 Iraq War. 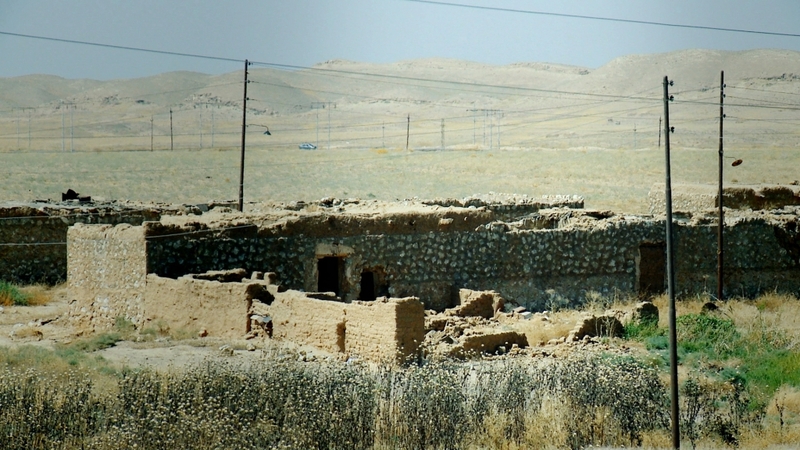 Qara Dara village was one of the first places in Dibs to be attacked by the Iraqi National Guard in 1963. The Ba'ath regime wanted to force Kurdish villagers off their lands and replace them with Arab settlers.